We have great news! We are pleased to inform you of the nutritional improvements available for your pet! As the world leader in Health Nutrition for dogs and cats, Royal Canin offers the best, most comprehensive line of therapeutic solutions in the industry. In collaboration with Animal Care Clinic and Royal Canin, we are happy to provide your first bag of Royal Canin FREE OF CHARGE to you and your family. Please find and review the information provided for your pet and please feel free to reach out to Animal Care Clinic or Royal Canin if you have any questions or concerns. You can also go to www.royalcanin.com for more information about the company and learn more about how we put your animal first! 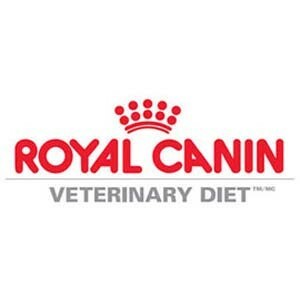 IMPORTANT – Please don’t wait until you are out of your current diet as we recommend a 7 day transition (How to change pet foods) to your new Royal Canin diet. 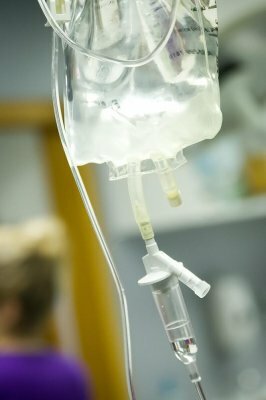 Posted in Our Blog, Posts.